I love the scent and it spreads and absorbs fantastic, my little ones skin always feels really soft and moisturized afterwards, however I feel like the effectiveness isn’t as great as it could be as his skin is still quiet dry, I’ve tried other brands but as far as they go this is the best one I’ve found PLUS I absolutely love the smell! I bought this for the 1st time because I hadn't seen it before. It has a great smell, so I bought the baby soap as well. 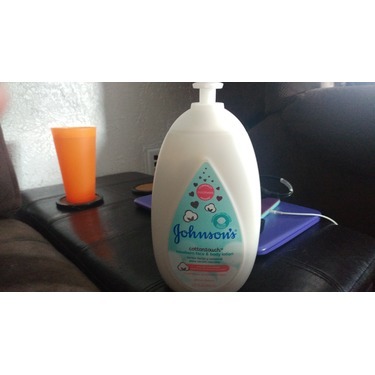 The formula is a little thinner than other lotions but to my surprise it works very well. Bon pour bébé et bon pour maman! 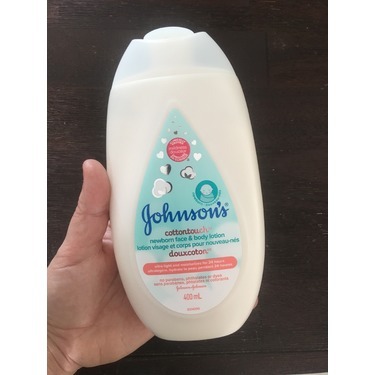 J’ai acheter ce produit pour mon fils et finalement ses moi qui l’utilise le plus seigneur qu’il sent bon!!! J’adore et je ne m’en passerai plus jamais ! I highly recommend this product & will buy it in the future. 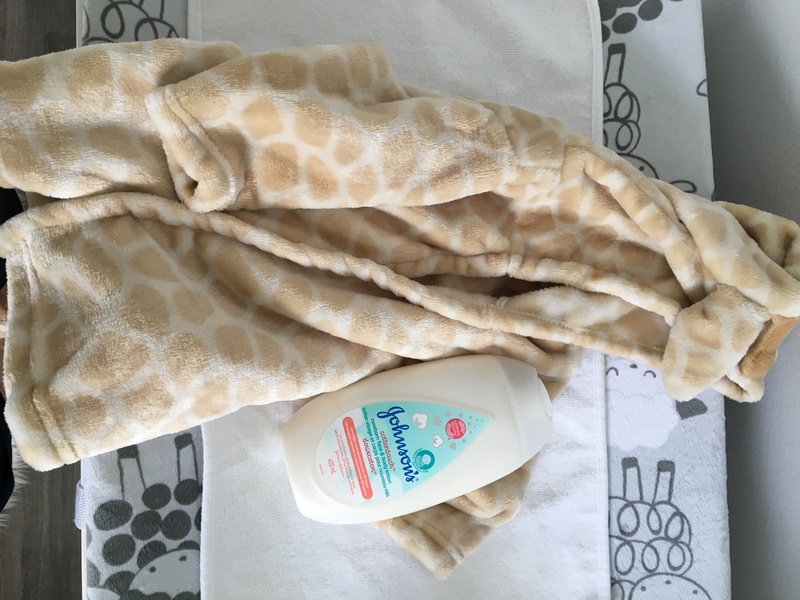 The product is definitely very nourishing and moisturizing to the baby's delicate skin. 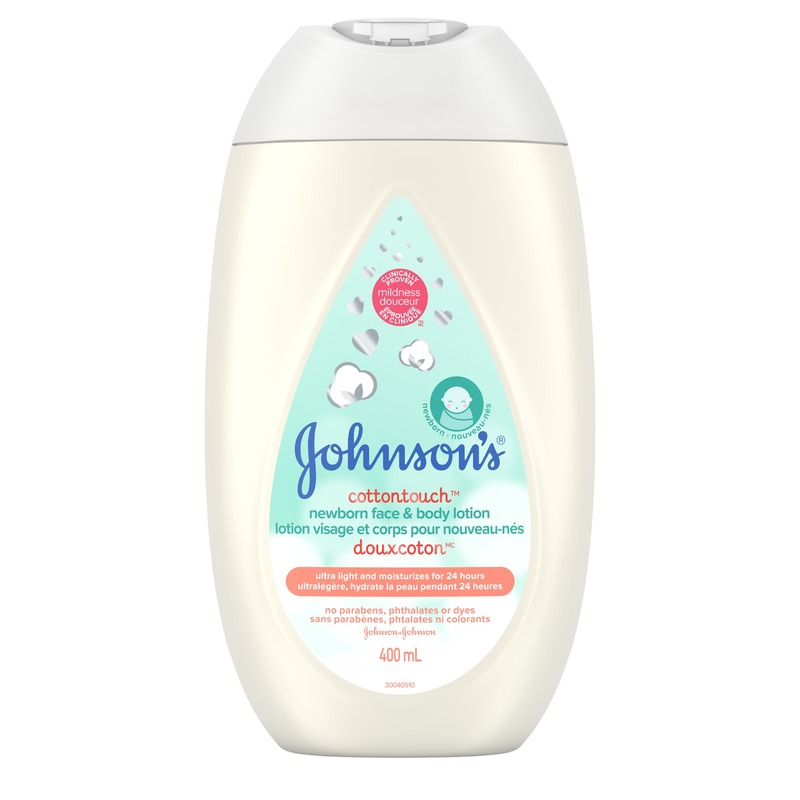 It is very light weight and leaves the skin feeling very soft and smooth. 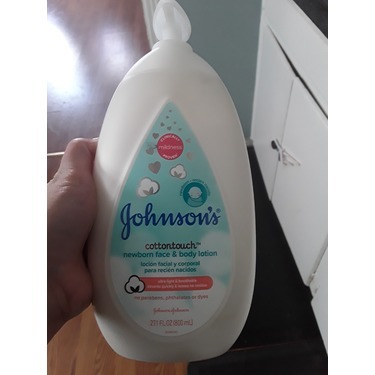 Johnson's cotton-touch newborn face and body lotion product does not irritate the skin of my baby and soothes my babies delicate and sensitive skin. I will be further purchasing this lotion because I have tried several different lotions but so far this has been my #1 choice! 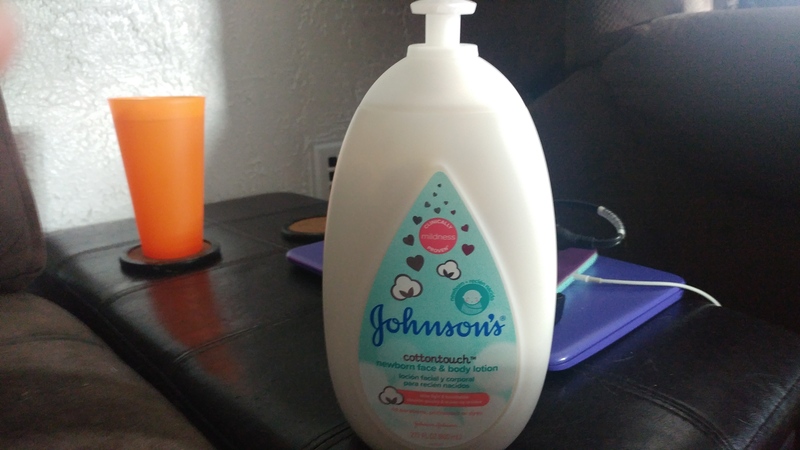 I bought this lotion to try because of the scent when I was close to my due date so that my baby can use after she was born. 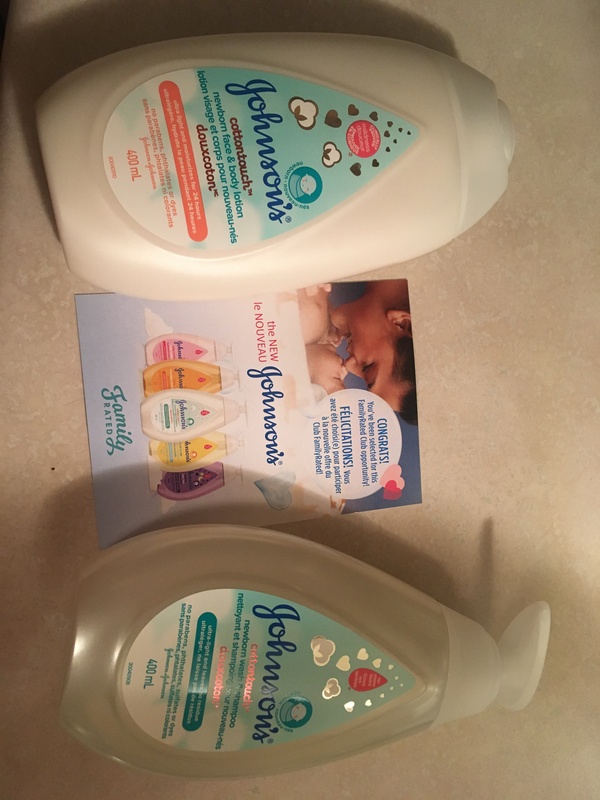 I wanted something that smells nice and not too overpowering for a newborn to use. 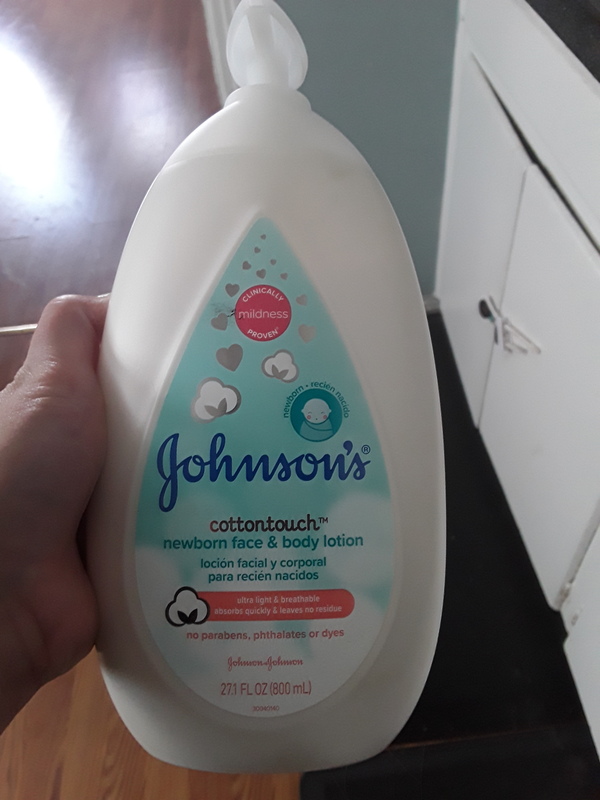 It was perfect that Johnson's family released this entire line for newborn in various scents. I liked it so much that I used it on myself too! 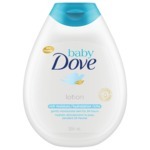 The lotion goes on very well and absorbs very quickly not leaving any residue on the skin after application. 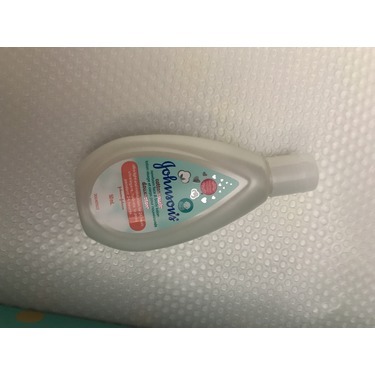 I use this at bath time and my baby absolutely loves how soothing it is. 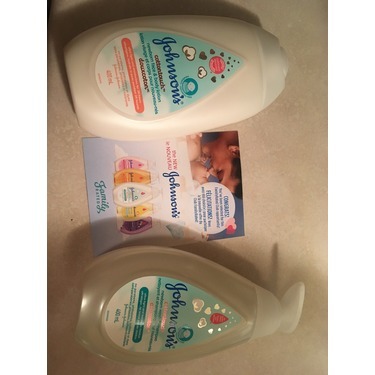 I love the smell of this product and it helps prevent my baby from getting rashes. 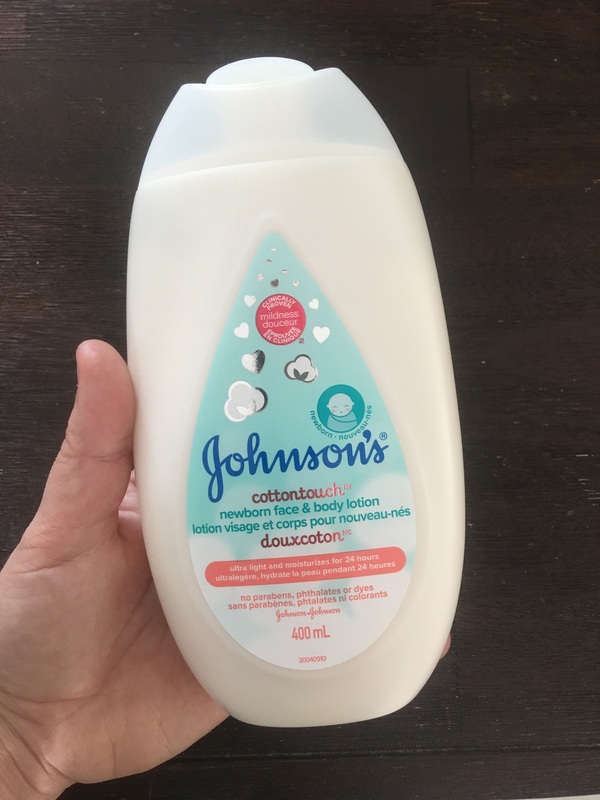 I switched from Johnson regular to this cotton type and am happy I did. I received this product free ti try from Chickadvisor. 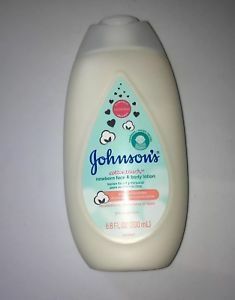 I have used the lotion on my newborn twins. 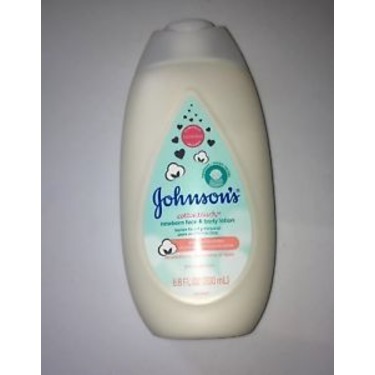 The lotion has a light scent and is great for sensitive skin. It does not leave a greasy feeling and moisturizes the skin well. 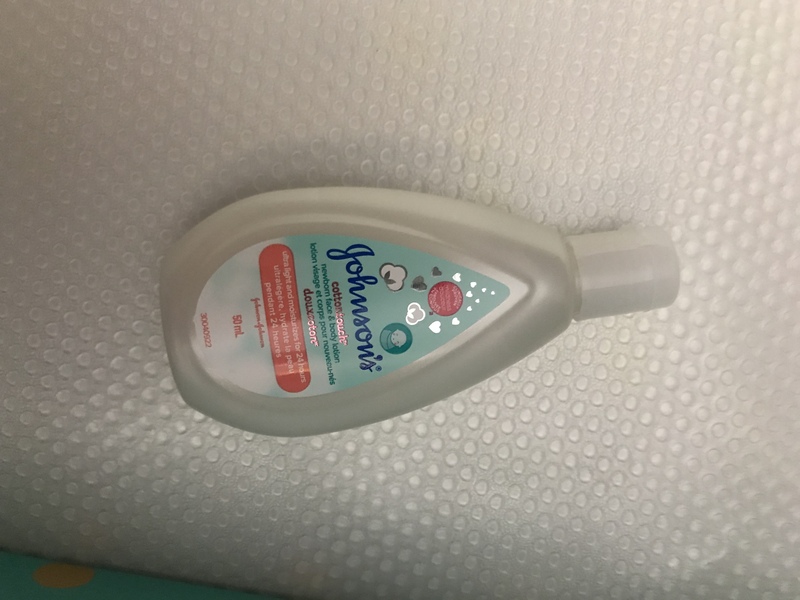 The bottle is easy to use.